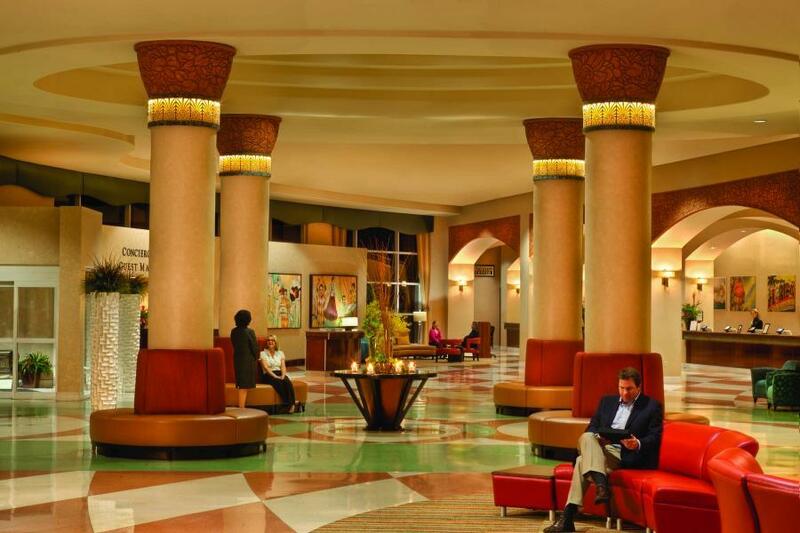 The award-winning Rosen Centre sets a spectacular standard of hospitality, service and value. 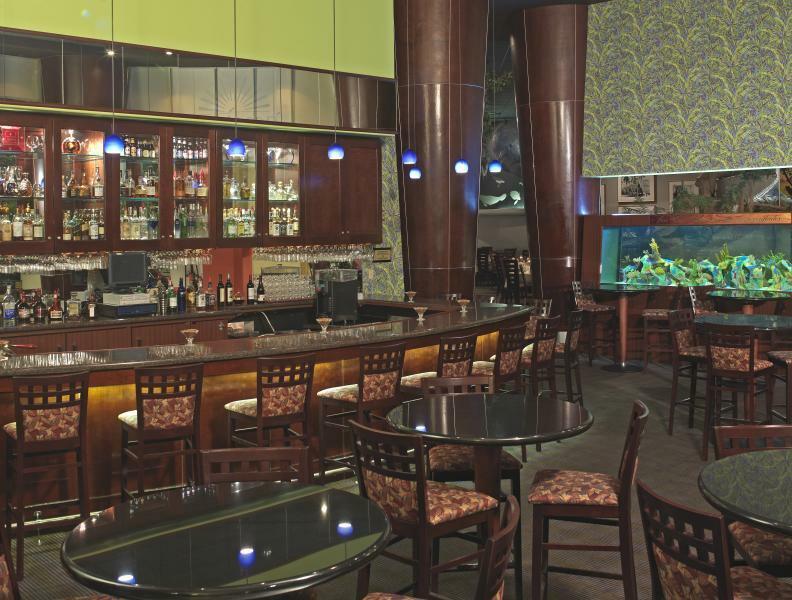 Rising 24 stories, this premier hotel offers a highly-respected professional staff and outstanding accommodations. 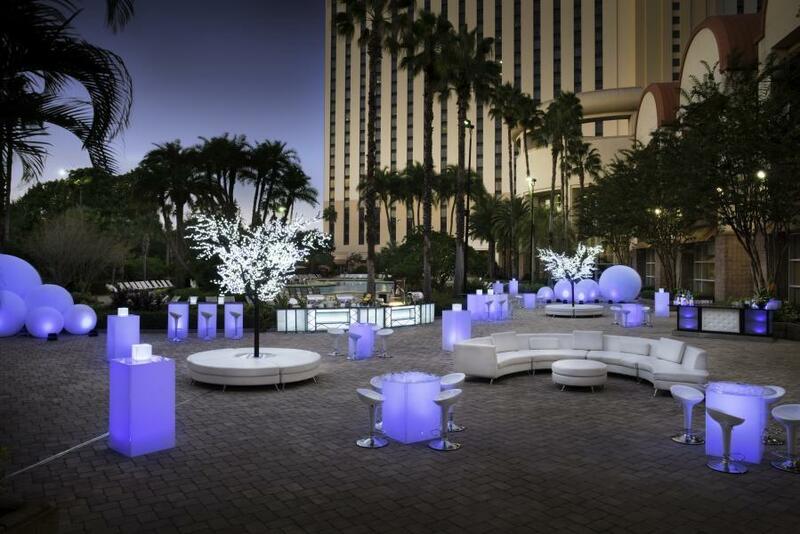 Adjacent to the Orange County Convention Center, it is an ideal headquarters hotel that caters to virtually every meeting need of groups from 10 to 4,000. 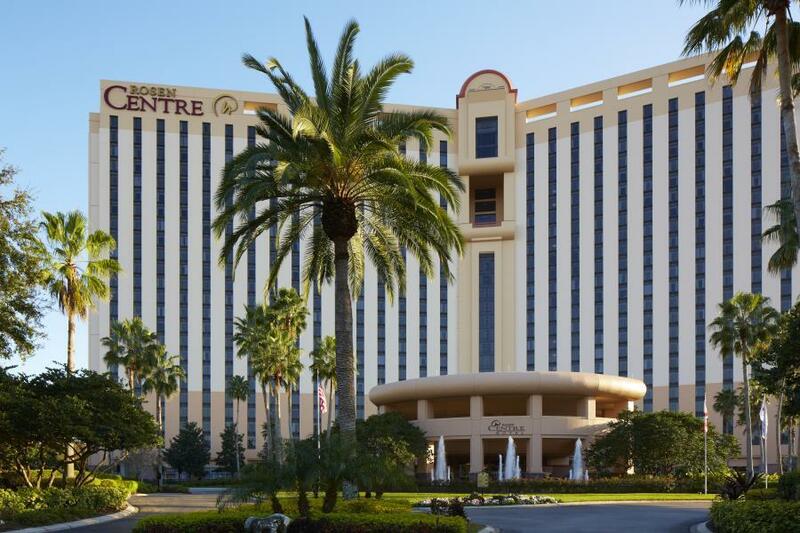 Rosen Centre combines impressive meeting capabilities with resort-style luxury in a world-class meeting and vacation destination. 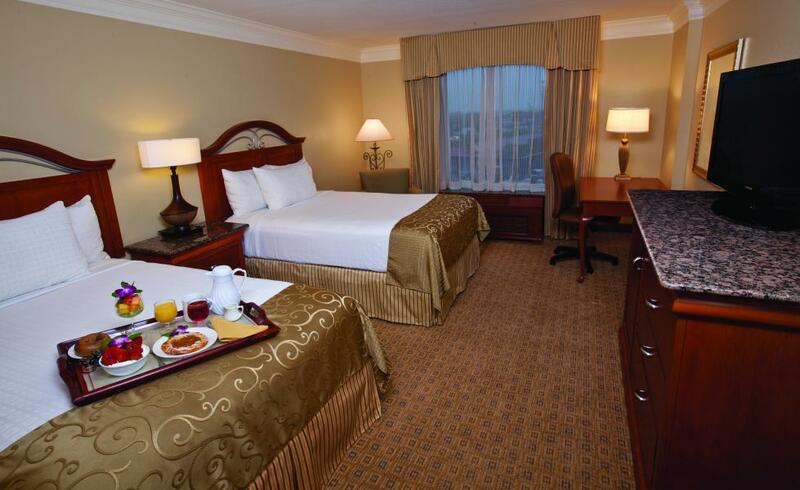 The hotel provides 1,334 deluxe guest rooms featuring high-speed Internet access, cable TVs with in-room movies and video folio review/check-out, in-room safes, hairdryers, irons and ironing boards, computerized card key locks, voice mail and data ports. 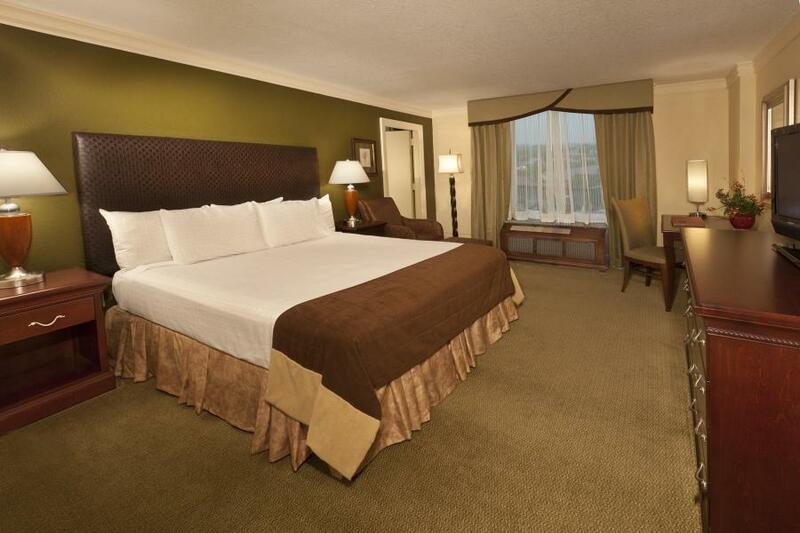 ADA rooms are also available. The newly appointed guest rooms envelope guests in a crisp, fresh space thanks to soft white cotton/microfiber blend sheets topped by a decorative "ComforTwill" sheet in a block-on-block design. 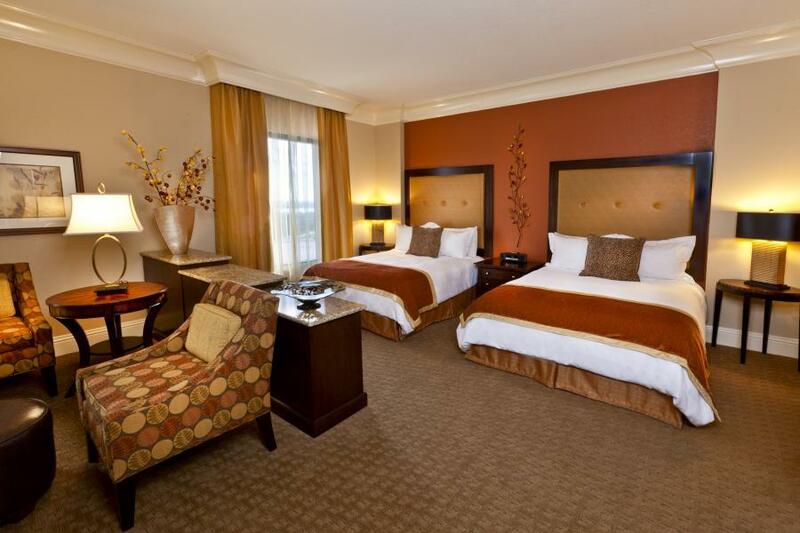 Guests will be counting sheep in no time as they rest their heads on the plush Super Soft Feather Quilted pillows. The inviting new beds are finished with a soothing sage-colored bed scarf in a scroll and grid pattern. 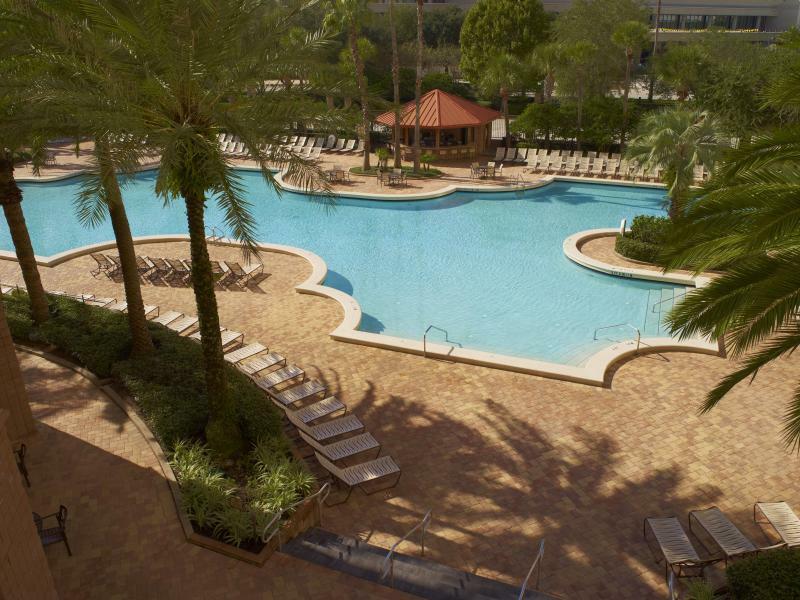 Rosen Centre's mattresses are manufactured by Simmons specifically for Rosen Hotels & Resorts. 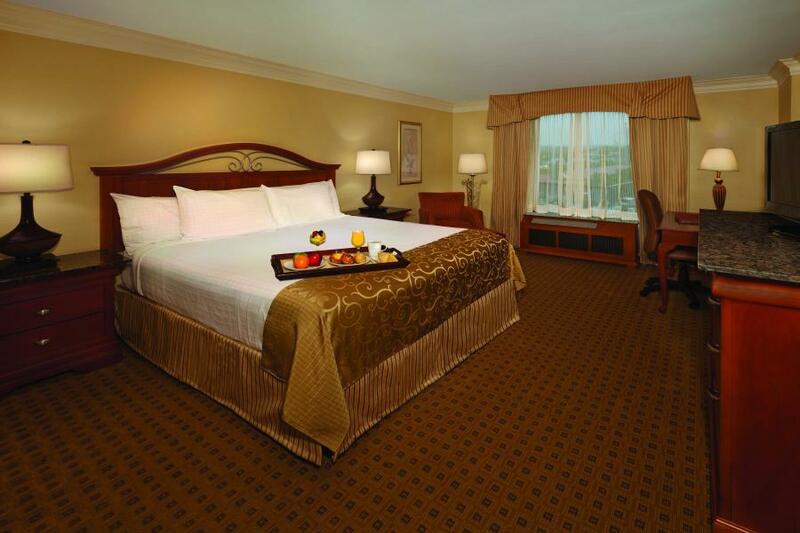 The ultra-luxurious beds feature a 14" pillow top in both King and Double XL sizes.